We all know that the sharing of information and stories across time and space creates a better world … but that doesn’t mean authors, illustrators, and publishers don’t also want to be recognized for hard work done well. Here are some of the biggest awards in our industry and some of the books they most recently recognized. The American Library Association (ALA) has various literary awards that recognize children’s literature. Some of the most popular of these awards are the John Newbery Medal, honoring the author of the most distinguished contribution to American literature for children; the Randolph Caldecott Medal, honoring the artist(s) of the most distinguished American picture book for children; and the Laura Ingalls Wilder Award, honoring an author or illustrator whose books have made a substantial and lasting contribution to literature for children. Visit ala.org/alsc/awardsgrants/bookmedia for a full list of ALA awards and winners. 2016 Newbery Medal Winner: Last Stop on Market Street, written by Matt de la Peña, illustrated by Christian Robinson, and published by G. P. Putnam’s Sons, an imprint of Penguin Group (USA) LLC. 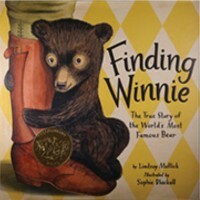 2016 Caldecott Medal Winner: Finding Winnie: The True Story of the World’s Most Famous Bear, illustrated by Sophie Blackall, written by Lindsay Mattick, and published by Little, Brown and Company, a division of Hachette Book Group, Inc.
2016 Wilder Award Winner: Jerry Pinkney, illustrator of John Henry, written by Julius Lester (Dial Books for Young Readers, 1994), Mirandy and Brother Wind, written by Patricia C. McKissack (Little, Brown Books for Young Readers, 2009), and many more. Named after the Mystery Writers of America’s patron saint, Edgar Allan Poe, the “Edgars” recognize authors of distinguished work in mystery fiction, nonfiction, television, film, and theater. The awards are presented each year at the Annual Edgar Awards Banquet. 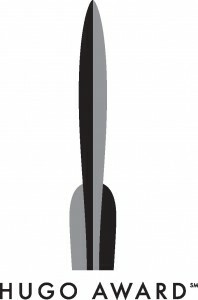 Visit theedgars.com to learn more about these awards and see a full list of this year’s winners. The Hugo Awards, voted on and awarded by the World Science Fiction Convention, are science fiction’s most prestigious award. The fifteen categories of Hugo Awards can be broken down to three main distinctions: individual works, individual people, and serial publications. The finalists for 2016 were announced this spring and winners will be awarded in August at MidAmeriCon II. In 2015, 587 works were submitted for the Best Novel category, 201 entries were submitted for Best Novella, 728 for Best Short Story, 162 for Best Fanzine, and many more. Visit thehugoawards.org for a full list of last year’s winners and this year’s finalists. Honoring the very best of indie publishing each year, the Foreword INDIES (formerly INDIEFAB) shine a light on a select group of indie publishers, university presses, and self-published authors whose work stands out from the crowd. The 2015 finalists were announced in March 2016 and the winners—representing over 60 categories—will be announced in June 2016 during a program at the American Library Association Annual Conference in Orlando, Florida. 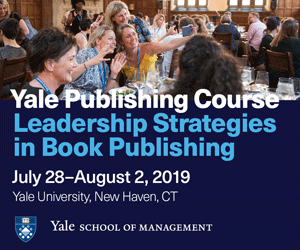 The rigorous selection process underscores the changing tide in the book industry as small, independent publishers cement their reputation as innovators and game changers. The 2016 contest opened in February 2016 and ends January 15, 2017. 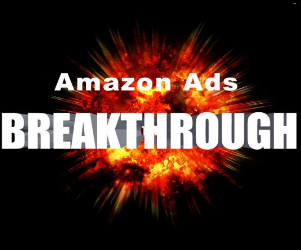 Visit publishers.forewordreviews.com/awards for the 2015 finalists and 2016 contest details. 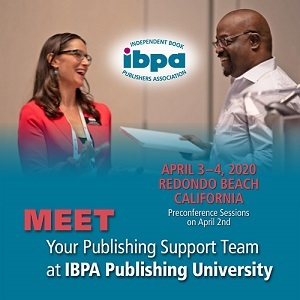 The Benjamin Franklin Awards are administered by the Independent Book Publishers Association (IBPA) with help from over 150 book publishing professionals including librarians, bookstore owners, reviewers, designers, publicity managers, and editors. 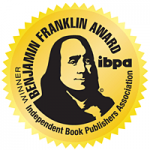 Featuring over 50 categories each year, the Benjamin Franklin Book Awards program honors the best in indie publishing across a variety of fiction and nonfiction categories for children and adults. The program also recognizes excellence in the first book published by a new publishing company as well as the best new writers. 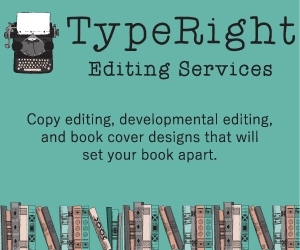 Winning a Benjamin Franklin Book Award expands a publisher’s marketability and credibility. 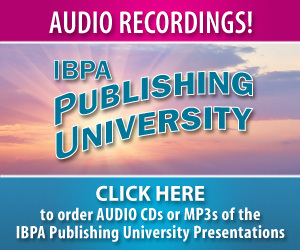 IBPA announced the 2016 gold award winners in April 2016 during a gala ceremony at Publishing University in Salt Lake City, Utah. The 2017 call for entries is now open. 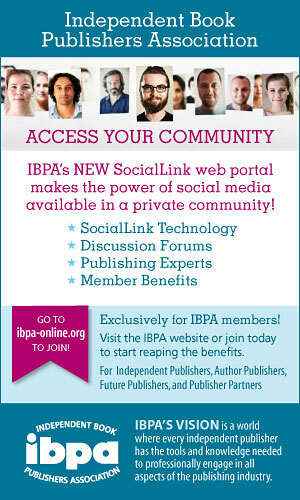 For more information, visit ibpabenjaminfranklinawards.com. The National Book Critics Circle is comprised of more than 700 critics and editors from newspapers, magazines, and online publications providing coverage of books and the literary industry. The awards, given annually, honor outstanding writing and aim to foster a national conversation about reading, criticism, and literature. The 2015 award winners from nine total categories (three of which were distinct achievement awards) were announced in March of this year. 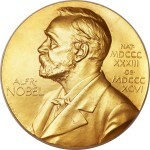 Created by Alfred Nobel and awarded by the Swedish Academy, the Nobel Prize for Literature is awarded annually (with the exception of seven particular instances) to an author from any country who has, in the words of Nobel’s will, produced “in the field of literature the most outstanding work in an ideal direction.” The Nobel Prize in Literature for 2015 went to Svetlana Alexievich “for her polyphonic writings, a monument of suffering and courage in our time.” Alexievich is a Russian investigative journalist and nonfiction prose writer whose work traces the emotional history of the Soviet and post-Soviet individual through carefully constructed collages of interviews. To learn more about the Nobel Prize in Literature and to follow along with the proceedings for the 2016 award, visit nobelprize.org/nobel_prizes/literature. The National Book Awards, presented by the National Book Foundation, were established in 1950 and honor American authors. Past awardees of this prestigious award are William Faulkner, Ralph Ellison, Katherine Anne Porter, Lillian Hellman, Norman Mailer, Adrienne Rich, Thomas Pynchon, and many more. Each year, the foundation selects a panel of 20 judges to evaluate the submissions, which are sorted into four categories: fiction, nonfiction, poetry, and young people’s literature. The window for submissions for the 2016 award year ran from April 1 to May 16. The finalists will be announced in October and winners will be announced at the National Book Awards Ceremony and Benefit Dinner in November. For more information, visit nationalbook.org. The Pulitzer Prizes and Fellowships, established by the will of Joseph Pulitzer and awarded by Columbia University, are awards that honor excellence in journalism and the arts. The Pulitzer Prize Board receives thousands of submissions for the 21 categories of awards, which span across journalism, books, drama, and music. Submission windows vary for each category, but most open in early summer, and prizes are announced the following spring. To learn more about the Pulitzer Prizes and see a full list of 2016 winners, visit pulitzer.org. PEN/Faulkner is a nonprofit literary organization that promotes a lifelong love of reading and connection to writing through public events, in-school education, and public promotion of exceptional literary achievement. Each year, the organization awards the PEN/Faulkner Award for Fiction. The submission window for the 2016 award has not yet been announced, but you can follow along and read more about this award by visiting penfaulkner.org/award-for-fiction/submission-guidelines.